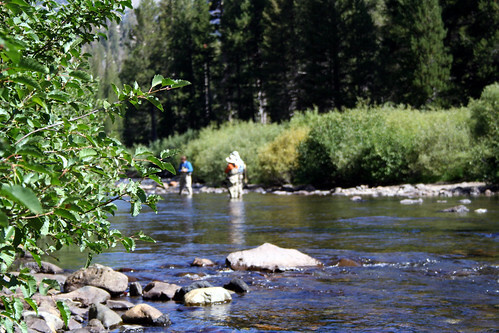 The only On-The-Water Fly Fishing Faire in the Western States. 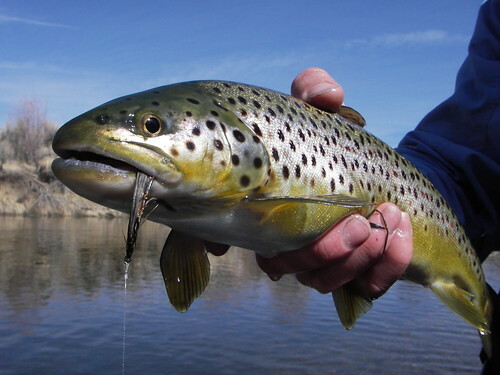 3 ½ days of everything flyfishing. Classes for the complete novice all the way to tuning up the long distance cast for masters. Learn to tie your first fly. 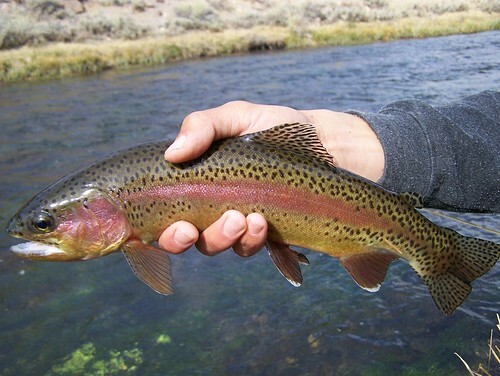 Catch your first trout on the fly. Maybe even let them go! 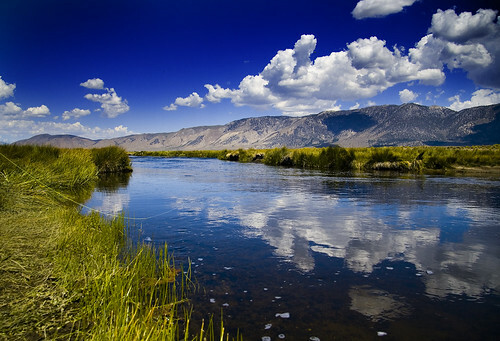 On-the-water workshops with area guides from Bishop to Bridgeport, streams to lakes. 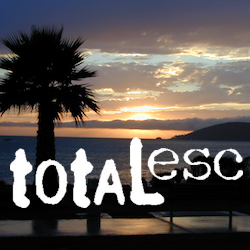 Also tours, films and events for the non-anglers so the whole family can enjoy.